Some people are intrigued by all the stars in the sky and start contemplating if there is other life out there. They want to know all about the stars, galaxies, constellations, and planets. This means they are interested in astrology. Even you can learn more about the stars watching TV shows or downloading apps on your smartphone. But maybe you care more about what the stars mean to your life. 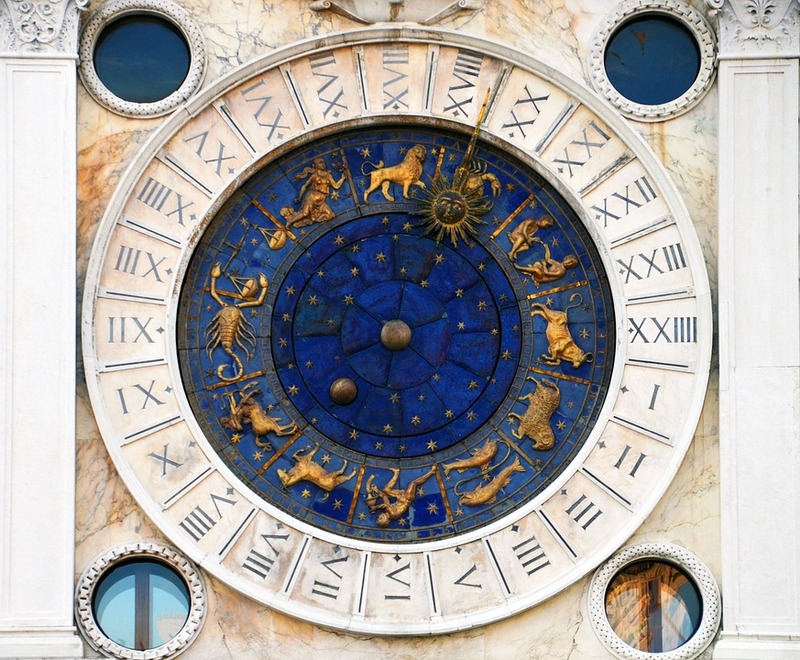 Some use the position of the stars and planets to create daily horoscopes. Or maybe you want to know what the star charts mean to your personality. In this case, you want to learn more about astrology, The study of the movements and relative positions of celestial bodies interpreted as having an influence on human affairs and the natural world. For astronomy, there is a clear path you can follow to start your career. For an astrologer, this is not so easy. It is called a pseudo science and is therefore not taught at any university or college. Most astrologists are self taught; it’s a good thing the internet is around so you can teach yourself how to make horoscopes for each zodiac sign as well. Via this page you can fill in all the data about your birth. You then get a star map of your birthday. With this you can study your own horoscopes and other astrological facts about your personal birth chart. This chart is full of signs, it is recommended that you learn to understand those first. Once you have gained knowledge about that, it is time to read up on the different star signs, horoscopes, and character traits. To become a good astrologer, you will have to do a lot of reading. 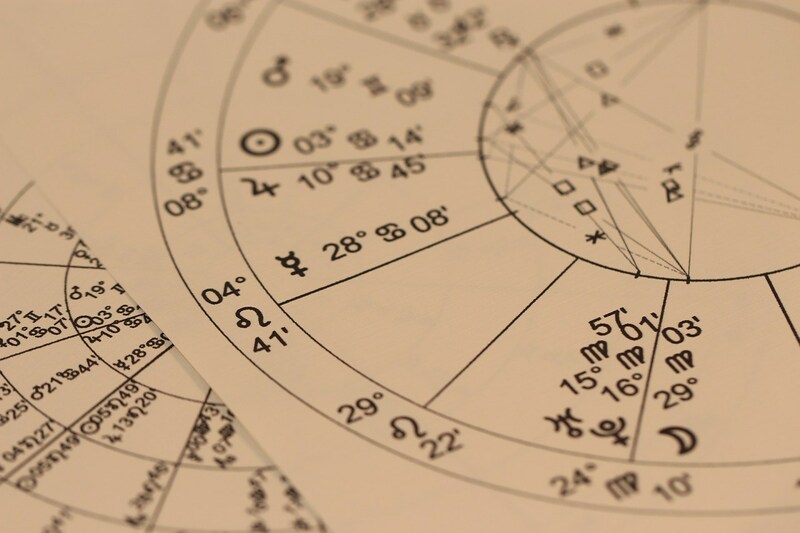 We recommend checking out this page to find the best literature you can read to learn about astrology. Once you have found the right literature you will need the resources to make your own horoscopes. A very important tool are the ephemerides, the charts of the positions of naturally occurring astronomical objects as well as artificial satellites in the sky at a given time or times. As mentioned before, the internet is a great source to learn more about making daily horoscopes and star charts as well. Again, you will need to do a lot of reading. The most useful sites we can recommend you are the Mountain Astrologers website, the Astrology Dictionary, and definitely the Astrology Subreddit. With this, you are well on your way to become an astrologer. As mentioned before, most astrologers are self taught, but that does not mean they are not willing to share their knowledge. So you should get in touch with other astrologers. This is best done at Astrodienst, and SkyScript. Joining an astrological organisation in your country is always a good idea. In general, they organise all kinds of events where you can learn more about horoscopes, or just get to mingle with other astrologers. Jupiter's storm is shrinking, or not?